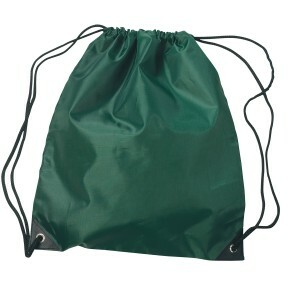 Do you wish to take on the next campaign sportingly? 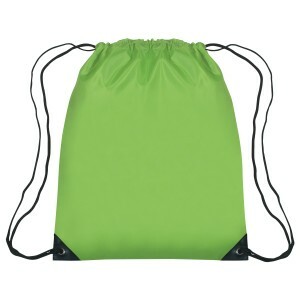 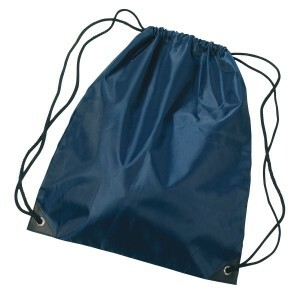 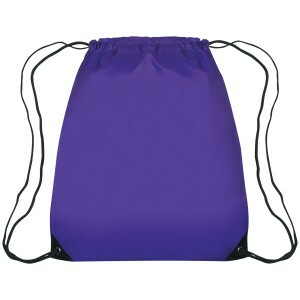 Look no further immediately order these custom printed large sports pack polyester drawstring bag. 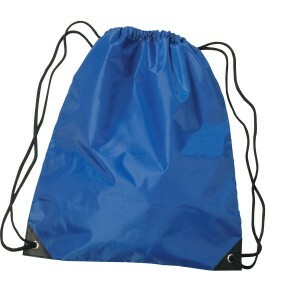 These bags are offered in impressive color profiles, thereby making your choices easier. 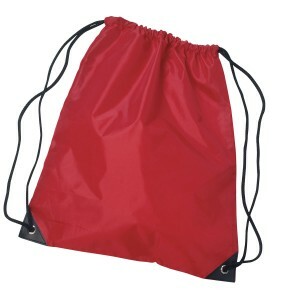 Be it a tradeshow, sports event, society event, community program or anything, you can easily handout these large sports pack polyester drawstring bag and expect cherished smiles and loyalty in return. 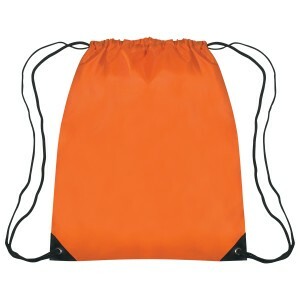 Free online proof, free shipping and free art set up are offered on all orders placed on this website. 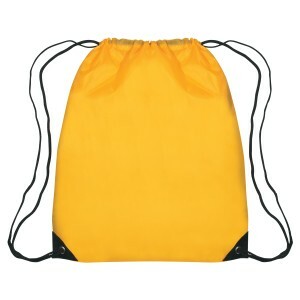 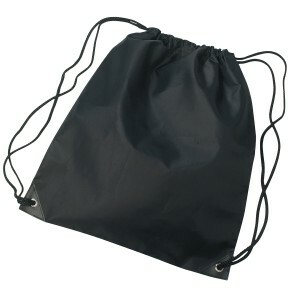 Request a quote to know price benefits that you can avail on bulk orders of these personalized large sports pack polyester drawstring bag. 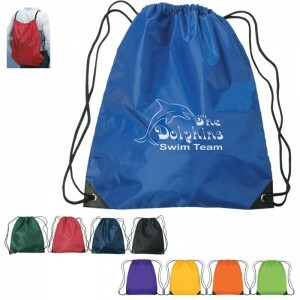 Available colors- Red, Royal Blue, Black, Navy, Forest Green, Purple, Athletic Gold, Orange, Lime Green.